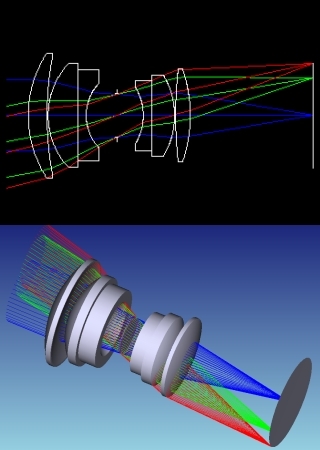 G5’s experience in optical design, engineering, and manufacturing spans a wide array of imaging applications from short-wave infrared (SWIR), near-infared (NIR), mid-wave infrared (MWIR), long-wave infrared (MWIR and LWIR), to broadband, dual-band, and ‘see-spot’ requirements. With first-hand knowledge in security and surveillance applications, test and measurement equipment, defense, and commercial products, G5 has the expertise to find the right solution for your design needs. Whether you have a straightforward requirement or a complex and uniquely challenging application, G5 has the experience to help your team meet its cost, schedule, and system performance goals. G5 will work with you for your one-off and small quantity prototype needs or to ensure cost-effective solutions for high-volume production.